On the nature of deception : you can be deceived by others, and by yourself. You can be deceived in the positive sense, and in the negative sense. Luckily here, it's in the positive sense. When I opened this CD package, the cheap look of the cover and the title made me think this was yet another album by an instrumentalist for fellow instrumentalists, with the screaming yellow begging for attention like a big "Buy Now!" sticker on as yet unpurchased and possibly unmarketable commodities. 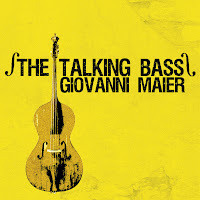 I had heard Giovanni Maier's previous CD on Long Song, an electric fusion affair with Marc Ribot on guitar - and honestly this was not my style or genre at all, not by a long stretch, and hence not wetting my appetite for further listening. But then you listen to the music on this album, and the preconceptions are shattered: it is rich, deep, thorough, with great melodies, excellent musicianship and great interaction. 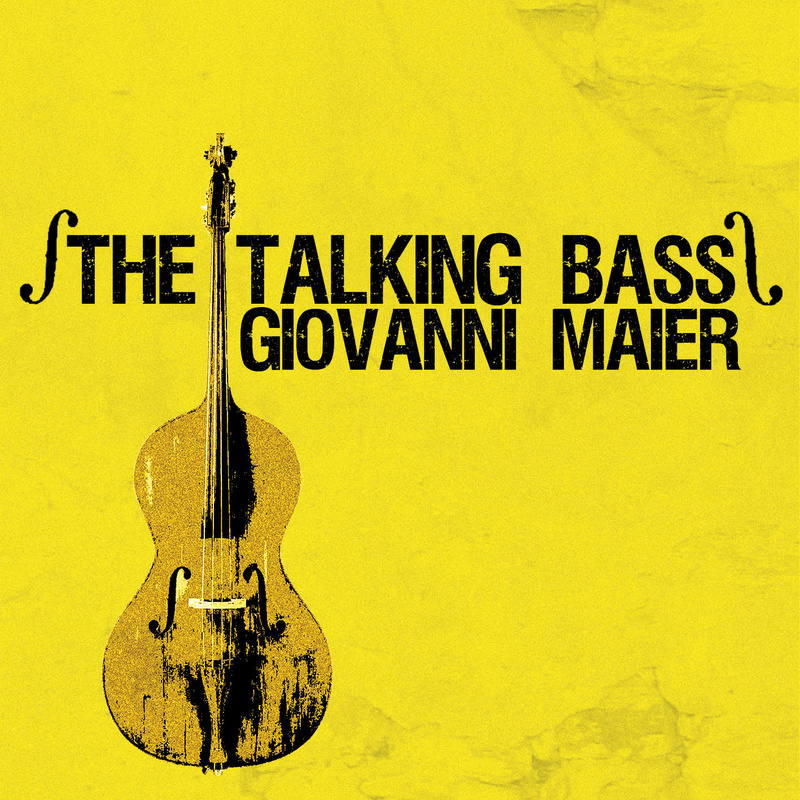 The band is Giovanni Maier on bass, Emanuele Parrini on violin and viola, Luca Calabrese on trumpet and flugelhorn, and Scott Amendola on drums. Starting with a bass intro, it moves organically into "Disk Dosk" a long suit-like piece with composed parts and wonderful free moments, and especially the latter are staggering, with Calabrese's trumpet and Maier's bass achieving great heights. The next piece, "Crayon Rouge", is even better, starting freely, with a great bass vamp emerging out of the freedom, leading into a sweet and compelling theme, with Parrini's raw viola sounds freely improvising over the hypnotic rhythm, followed by an incredibly bluesy solo by Calabrese. This is followed by "Due Cellule", which sounds totally free and is - believe it or not - still better than the previous tracks, slow and adventurous. This sense of adventure is even more accentuated on the following track, full of unexpected twists and turns, like the sudden wild outburst by Amendola, or the arco by Maier. "El Manda", led by Calabrese's trumpet is a sad and melancholy piece, with some Latin influences, moving into the open-ended "Soft Transitions", with Maier's gut-wrenching arco flageolets touching some deep emotional layers.The music offers a great texture of sounds, often gloomy, moving, compelling. Then, and unfortunately, after the band has sucked you into a dark universe all their own, with great stylistic unity, you get two more tracks who belong elsewhere : "Leroy Vinnegar", clearly an ode to Leroy Jenkins, is an upbeat thing, and "Wrong Is Right", a more joyful boppish track that again is not in line with the atmosphere created previously. The last two tracks are not bad by themselves, if listened to in another context. In all, let my subjective appreciation of the last two tracks not deter you from checking this album out. All the previous tracks are of a really high level with a grand musical vision that's unfortunately not maintained till the end.